Wisdom from the God who gives endurance and encouragement. 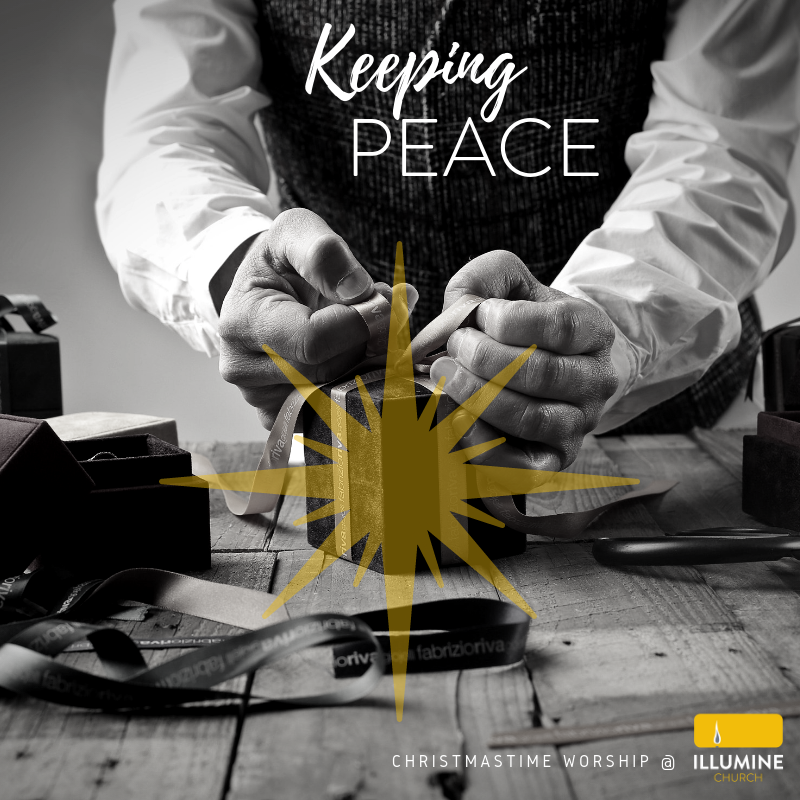 Below is a running archive of sermons preached at Illumine. Click on the series' logo image to be taken to the resource page for that series where you will find additional audio recordings & videos. Enjoy! Our lives are a stream of constant beginnings. A new day, a new hour, a new moment. There’s no such thing as same old, same old. If there were, we’d be better at dealing with life. One of the great lies of the devil is that life is basically just standing in a never-ending line - a miserable stream of regrets, consequences, fear, and worry. God promises that this is not the case. Every moment is a new beginning - so don’t give up. Every moment is a beginning - so get going! Every moment is a beginning - and Christ proved it on the cross when he spoke a simple truth: “It is finished.” Let’s spend this series understanding how this statement is the ultimate beginning to every moment of your life. This Service of Scripture, Song, and Prayer centered around the many places in the Bible where we hear about sacrifices: the Old Testament sacrificial system, Jesus as the Lamb of God who takes away the sin of the world, and the New Testament church who is urged to view themselves as living sacrifices. While this service did not have a full sermon, there were two short devotional messages which we have included below. This series is designed to make you question everything you say. Before a word leaves your lips, before a thought becomes a sound, this series is designed to help you be intentional, careful, and (hopefully) more effective. In some ways, the goal of this series sounds like the goal of a counseling session or a job-interview-prep course, which is okay. Communicating better will help your relationships and your career. Much, much, much more importantly, though, communicating better will help you be more effective in communicating God and his truths to the world around you. Question everything you say - your words and your communication have eternal ramifications.